At Marriott Wealth Management Group, our goal is to build life-long client relationships built on a foundation of trust and client satisfaction. We take the time to truly get to know our client's dreams and aspirations. It is through our detailed discovery process that we are able to develop a comprehensive wealth plan tailored specifically to our client’s unique circumstances. We understand that our clients are putting their goals, dreams and financial well-being in our hands. We make it our primary objective to retain our clients trust through a total commitment to honesty, integrity, and professionalism. As no two clients are the same, it is impossible to make a recommendation until we have taken the time to truly understand our client’s situation. This involves a detailed discovery process centered around the 11 key wealth considerations identified in the wheel below. This process allows us to identify our client's investment objectives, and foresee possible constraints that could hinder clients from achieving their goals. Our analysis and recommendations will always be presented in writing and tracked to help ensure we are meeting our client’s objectives. As a full service wealth advisory team, we have access to virtually all investment vehicles available to Canadian investors. We are not tied to any specific product or company. This ensures that we recommend what we feel is truly best for the client without restrictions or biases. This includes access to stocks and bonds globally, ETF’s, options, mutual funds, hedge funds, separately managed account, GIC’s and new issues. Insurance related strategies also complement many of our recommendations. Individual Investors: Individuals and families who are looking to preserve and grow their personal assets to meet their retirement and estate goals. Business Owners: Owners looking to utilize our team’s expertise and broad product base to maximize the potential of their business. Institutions: Corporations, non-profits and endowments requiring prudent strategies in line with the institutions investment policy statement. As a comprehensive wealth manager we pride ourselves on being able to deliver world class advice and service in all areas of the wealth spectrum. We draw on our team of specialists who possess an abundance of experience, skills and knowledge related to specific wealth considerations. Doug Marriott, the lead Investment Advisor, Porfolio Manager, who holds the Certified Financial Planner designation, coordinates the team and acts as the primary contact for the clients. Doug also works closely with both the TD Portfolio Advice and Investment Research team and TD Securities in constructing portfolios for his clients. When appropriate, we can also engage the following TD specialists to assist our clients: Doug Dornan, Estate Planning Advisor with TD Wealth Insurance Services, Wealth Advisory Services is entirely focused on risk management and estate maximization strategies for our clients utilizing insurance related solutions. Tannis Dawson, Senior Manager, High Net Worth Planner, Wealth Advisory Service utilizes her experience to develop comprehensive wealth plans for our high net worth clients with more complex needs. Healther Borowski, Executive Trust Officer, with TD Wealth Private Tust conducts will and trust reviews and co-ordinates corporate executor and trustee services. Marriott Wealth Management Group is a part of TD Wealth Private Investment Advice, a division of TD Waterhouse Canada Inc. which is a subsidiary of The Toronto-Dominion Bank. With over 10 years of experience at TD Wealth Private Investment Advice, I have am actively engaged in investment and wealth planning, with a focus on fostering strong client relationships and helping my clients achieve their goals. My primary duty as an advisor is to do what’s right for you, the client. My Financial planning approach, coupled with my wealth management expertise, allow me to develop truly personalized solutions to meet the complex needs of my clients. My clients appreciate the time I spend getting to know their situation and asking the questions they have never been asked before. This detailed discovery process forms the basis for my comprehensive wealth plan. In the ever changing environment of wealth management, continuing my education is crucial to the long term success of my clients. As such, I make continuous education a priority within my practice. I hold a Bachelor’s degree in Finance from the University of Regina. I also hold the Certified Financial Planner (CFP) Designation offered by Financial Planners Standards Council and the Financial Management Advisor (FMA) Designation offered by the Canadian Securities Institute. 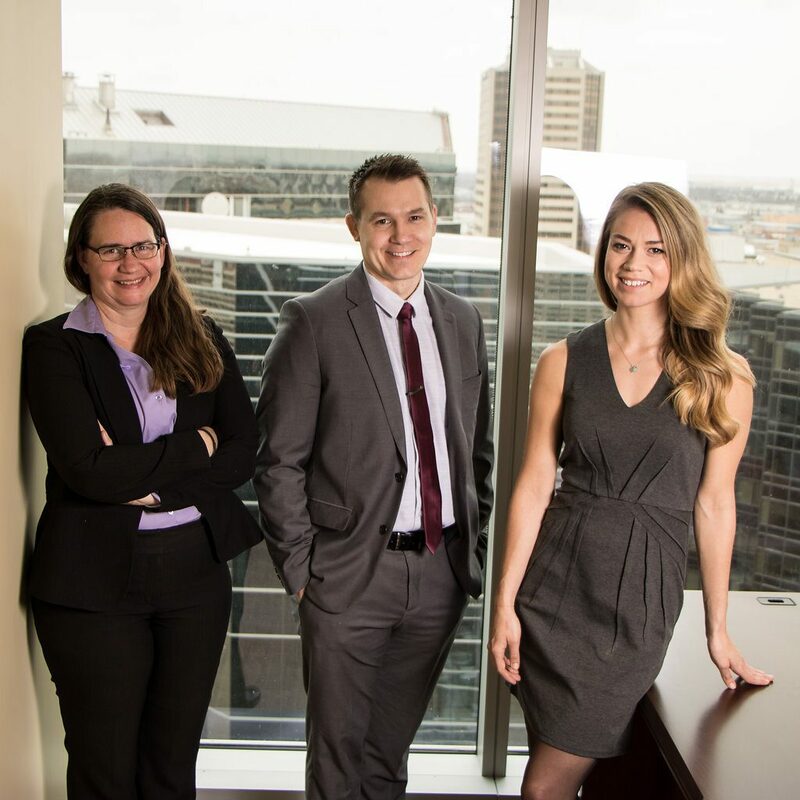 I am also one of a select few individuals in Saskatchewan who hold the Chartered Strategic Wealth Professional Designation, which focuses on comprehensive wealth management strategies for individuals, families and businesses. I have also completed specialized training and courses on Retirement Planning, Options trading, Hedge funds, ETF’s and Insurance related solutions. I understand that nobody has all the answers and thus utilize a team approach when working with my clients. This may include working with client's existing professionals such as their lawyer and accountant. I also work with a team of specialists within TD Wealth such as analysts, portfolio managers, lawyers, accountants, estate planning specialists and our high net worth planning team . This ensures my clients are receiving truly world class service in all aspects of the wealth management process. Please contact me today to discuss how you can benefit from my unique wealth management approach. Marriott Wealth Management Group consists of Douglas Marriott, Investment Advisor. Marriott Wealth Management is part of TD Wealth Private Investment Advice, a division of TD Waterhouse Canada Inc. TD Waterhouse Canada Inc. is a subsidiary of The Toronto-Dominion Bank. TD Waterhouse Canada Inc. – Member of the Canadian Investor Protection Fund. With 15 years of successful experience in the life insurance industry, Doug Dornan continues to provide a great client experience focusing on estate planning needs for high-net-worth individuals and their families and corporate insurance solutions. Known for his ability to effectively assess the needs of diverse clients and present solutions in a manner that is easily understood, Doug applies a holistic approach to personal or corporate risk management. Doug can offer solutions from a wide variety of highly respected insurance companies, ensuring his clients receive the best value and results. Doug has lived and worked in his community for the past 30 years and is committed to supporting prosperity and ongoing growth and development. In his spare time he likes to spend time with his family, golf and ride his Harley. Heather works as the Private Trust Manager with TD Wealth Private Client Group in downtown Saskatoon. She is a specialist in Estate and Trust administration with responsibility for the management of Estate, Trust and Agency accounts of varying complexity, and also for estate planning and business development in the province of Saskatchewan. 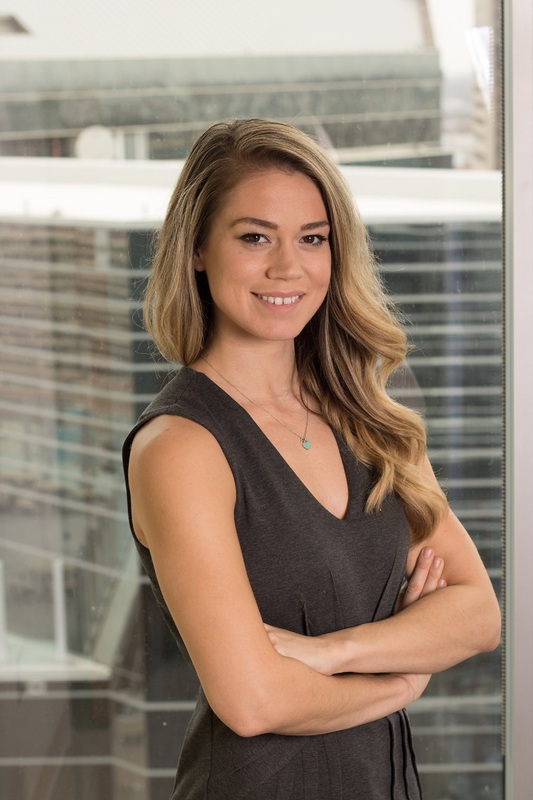 As a relationship manager, she investigates the evolving needs and circumstances of her clients and works closely with the business partners in TD Wealth Private Client Group, as well as partners with TD Canada Trust to ensure all of her clients financial needs are identified and fulfilled. 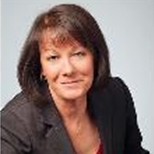 She joined Canada Trust in 1980 and worked in retail banking until 1994. She has also worked in Private Investment Counsel and has been with Private Trust for the past 10 years.